The Assassin’s Creed movie has officially begun production and filming is scheduled to start very soon. 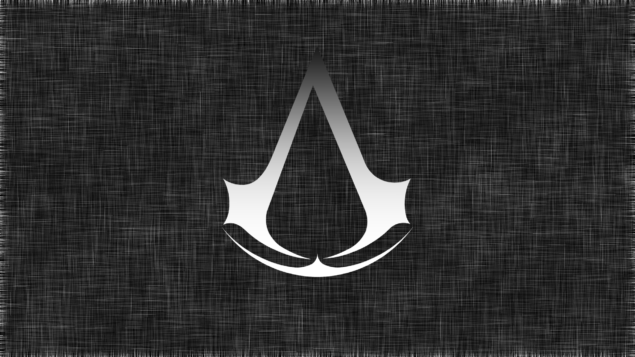 Ubisoft’s CEO, Yves Guillemot, has shared information regarding the project, during a meeting and characterized it as of great importance for the Assassin’s Creed franchise. The movie will release on December 21 2016. 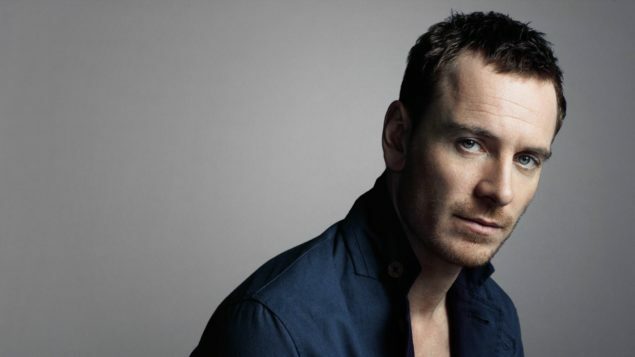 Michael Fassbender, star of the movie, commented that even if he does not play video games himself, he is particularly excited for the movie. Michael Fassbender will play a convicted felon recruited by “Abstergo” to explore the mind of his ancestor in order to recover a sacred artifact. It has not been revealed who the ancestor will be, but it could probably be Altair. There is of course the possibility that they follow Ezio’s storyline due to amount of fans the beloved assassin has gathered. Although if they plan to greatly expand on the project, they could begin with Altair’s timeline as an origin story. 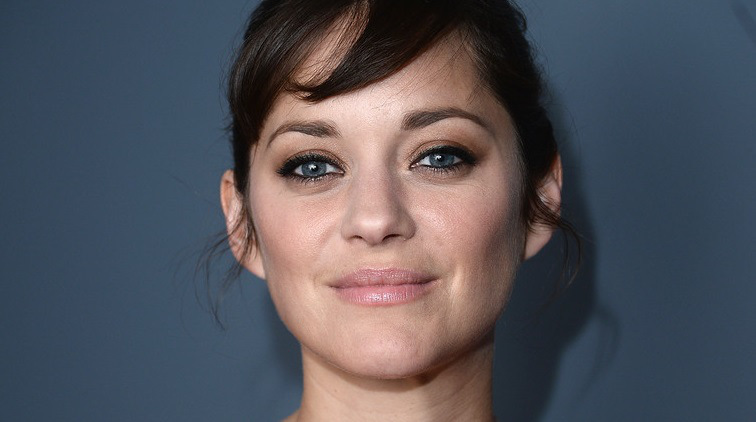 It has recently come to light that Marion Cotillard has also joined the cast. There’s no word on who the Oscar winning actress will be playing (it’s thought that the movie will be based only very loosely on the video games), but both Cotillard and Fassbender are expected to stick around for multiple instalments. Will they play the same characters in each? Based on the games, possibly not! Ubisoft are playing a big role in the development of Assassin’s Creed (written by Bill Collage, Adam Cooper and Michael Lesslie), and are hoping to get Splinter Cell moving along soon. That one has Doug Liman attached to direct and Tom Hardy signed on to play Sam Fisher.